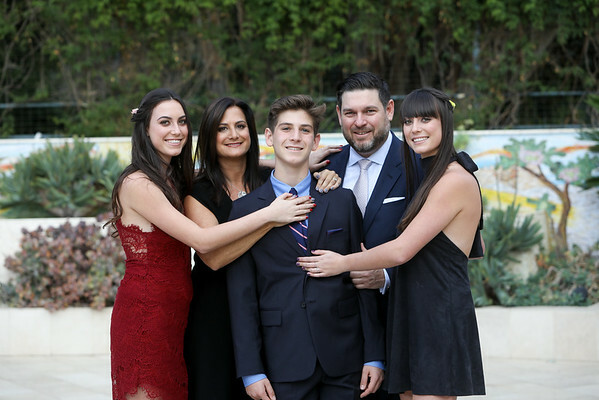 We have photographed many Bar/Bat Mitzvahs and Jewish weddings at Kehillat Israel, 16019 Sunset Blvd, Pacific Palisades, CA 90272 and have loved every minute of being there. Enjoy this collection of photos and the videos below. Call or write to check our availability to see if we can help you with your event. We have used Graham and Graham for both my daughters b'nai mitzvah and our son's bar mitzvah. Graham & Graham did a phenomenal job with the pictures and video at Daniel's recent Bar Mitzva and also my older son's Bar Mitzva 5 years ago. Cannot thank you enough Jeff! The montage you did in advance was such a cute history of Daniel's life and so much fun it really got the party going. We got compliments from many guests for this montage. 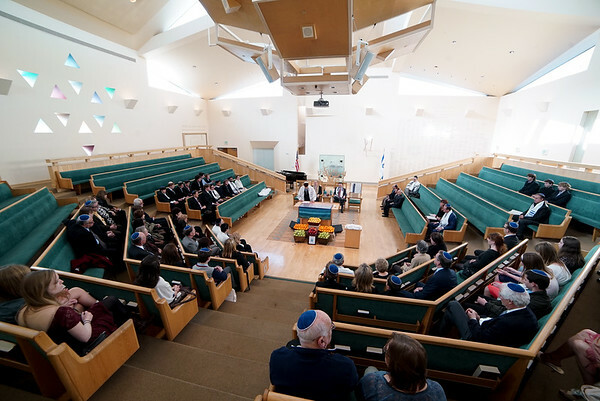 Kehillat Israel says it's "is an inclusive Jewish community, which honors diverse religious and spiritual backgrounds. 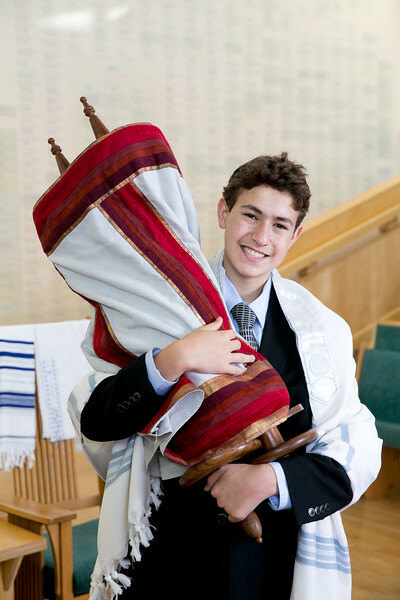 Grounded in Jewish cultural and religious tradition, and guided by the core Reconstructionist principle to value both the wisdom of the past and the need for evolving belief and practice, KI seeks through prayer, learning and Tikkun Olam to create a sacred space in which its members of all ages may find meaning, purpose and joy." 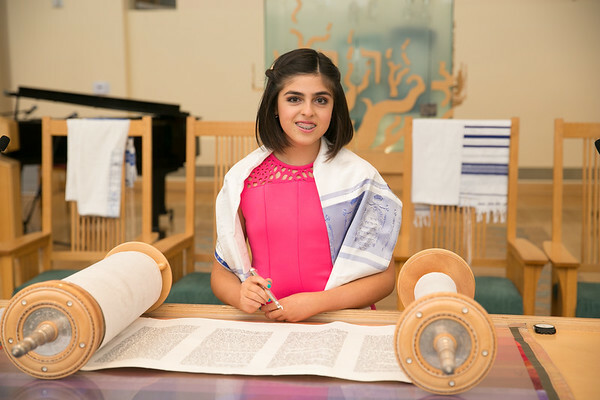 For more information about Kehillat Israel, Pacific Palisades, check out the http://www.ourki.org website.